Think you know about cats? 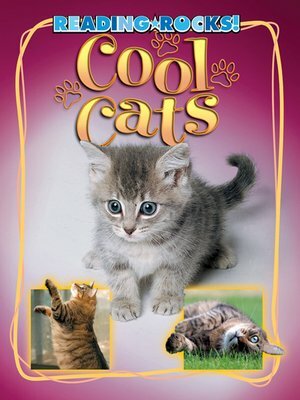 Test yourself with this fun book, written by a real cat expert! Learn how your cat hunts, what it likes to eat, and how you can make your cat's playtime even more fun.